Baseline hydraulic wrist dynamometer simply and accurately measures the strength of the wrist muscles during flexion, extension, abduction and adduction and the forearm muscles during supination and pronation. Wrist/forearm dynamometer features the time proven hydraulic system used in the industry accepted Baseline and Jamar hand dynamometers. Dynamometer accommodates the Baseline dual-grip handle. Maximum reading remains until reset. Measurement in pounds and kilograms. Standard with protective carrying case. Made in USA with a 1-year manufacturer's warranty. CE certified. 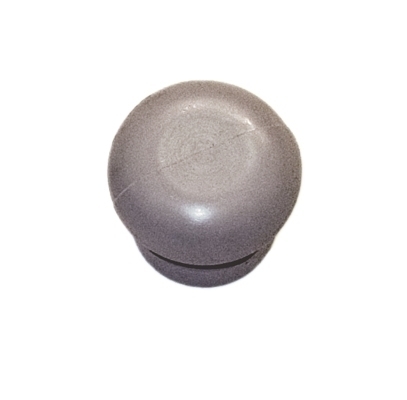 Door knob grip measurement accessory for the Baseline hydraulic wrist dynamometer is used to measure supination and pronation.